One section of Colonial Metals’ Specialty Packaging offering is an array of services designed to meet the unique needs of our clients in the Focused Ion Beam (FIB), Electron Microscopy (SEM), Electron Beam (E-Beam), and Photodeposition markets (laser and photolithography). Currently we are servicing three major OEM’s and Equipment Service Suppliers globally from our site in Maryland, USA and through a contracted partner site in the United Kingdom. Our services cover over 27 chemicals and more than 15 unique chemical reservoirs. We have a track record of minimized down time, on-time and in-spec delivery, and a strong customer-focused perspective. 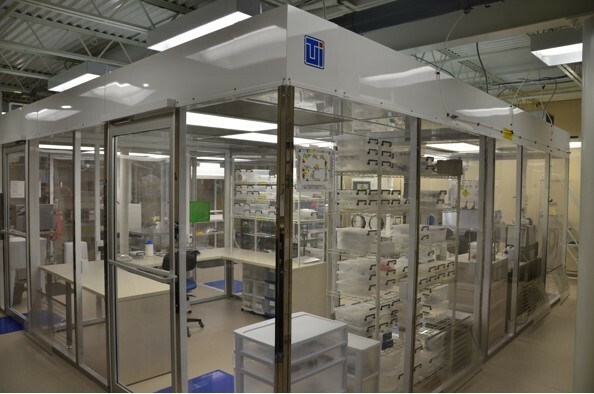 Our facility includes full-service operations designed for preparation and testing of new and used hardware. 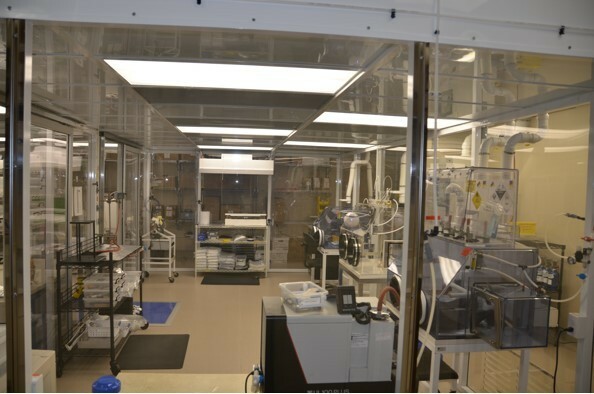 Our Services are conducted in a clean room environmental and include a wide range of materials capabilities including: air and moisture sensitive mini-environments for gases, liquids, and solids, hazardous materials handling and decontamination, high-purity chemical manufacture and purification. Hardware services are similarly broad. CMI can also support custom designed delivery hardware and prototyping services and manufacture. Contact us to discuss your custom needs and requirements. Let our experience work for you.